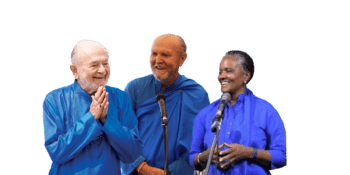 Instantly recognizing the author as his Guru, the young Kriyananda resolved to dedicate his life to practicing and sharing his Guru’s teachings. 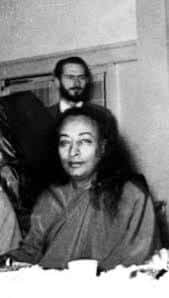 At their first meeting soon after, Yogananda accepted Kriyananda as his disciple. 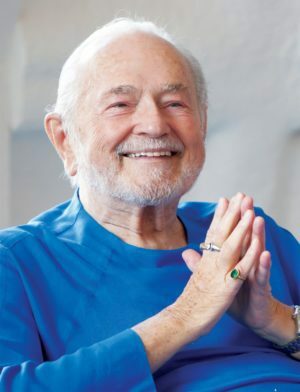 After Yogananda’s passing, Swami Kriyananda served SRF in several key positions – as the minister for the Hollywood SRF Church, as the in-charge of the Centers Department and as the chief lecturer throughout the world. 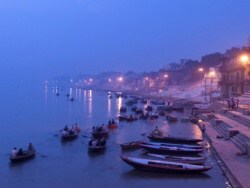 He was elected to the SRF Board of Directors in 1956, and then as the First Vice-President in 1960. 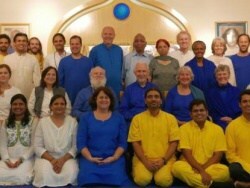 Swami Kriyananda founded Ananda in 1968 to fulfill Yogananda’s vision for “World Brotherhood Colonies” – spiritual communities where spiritual aspirants, whether married or single, could live together and have their home, temple, school and office in one place, and support each other’s spiritual quest with Simple Living and High Thinking. 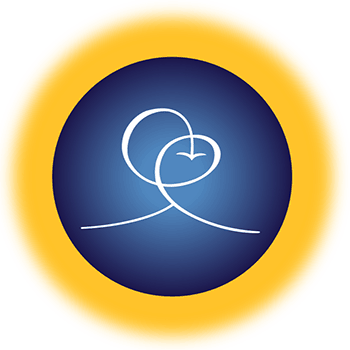 Today Ananda is a worldwide movement that spans many countries and serves several thousand seekers through its communities, meditation groups and online offerings. 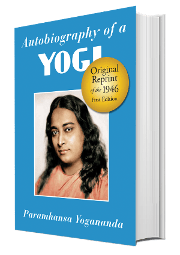 During their time together Yogananda often told his disciple: “Your work is writing, editing and lecturing.” Accordingly Swami Kriyananda gave thousands of lectures on his Guru’s teachings, in several different countries. 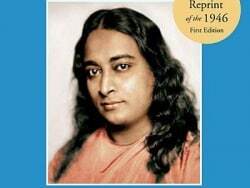 He also wrote over 140 books, showing how Yogananda’s teachings can spiritualize all aspects of life. 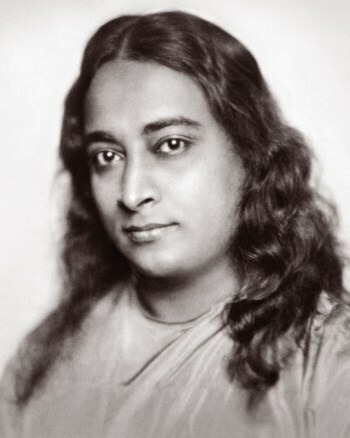 Among these are his crown jewels The Essence of the Bhagavad Gita based on Yogananda’s Gita commentaries, Revelations of Christ based on Yogananda’s explanation of ‘Original Christianity’, The Rubaiyat of Omar Khayyam Explained based on Yogananda’s interpretations of the great Persian scripture and The New Path, a thrilling autobiographical account of his life as Yogananda’s disciple. 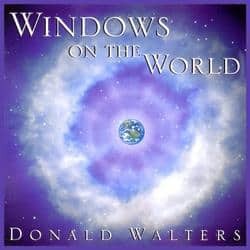 Swami Kriyananda also wrote about 400 pieces of music to serve as a channel for expressing uplifting states of consciousness. 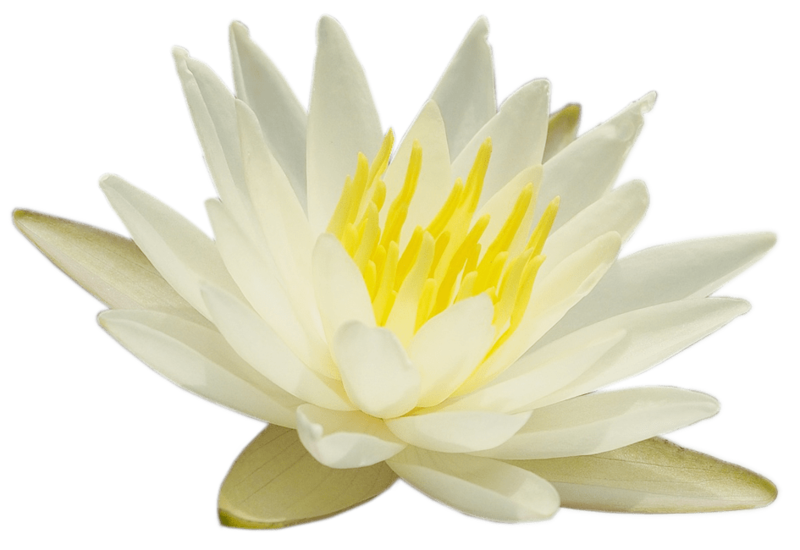 By Divine Grace he often effortlessly received the musical inspiration to enable him to express a particular spiritual precept or mood. 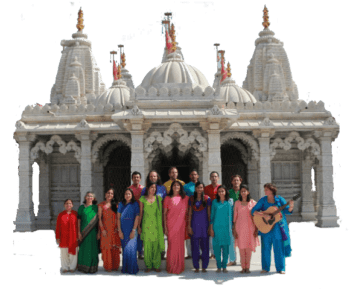 Swami Kriyananda calls Ananda’s music its ‘coursing blood’ for music bypasses the questioning intellect, and pierces straight to the listener’s heart. 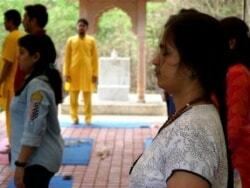 Listeners often find themselves absorbing the Self-Realization teachings directly into their consciousness. 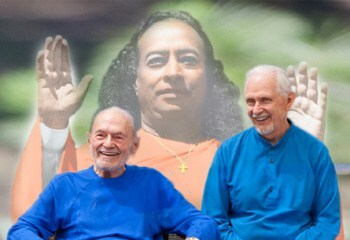 Having established seven spiritual communities and many meditation groups in America, Swami Kriyananda moved to Italy in 1989, helping establish Ananda’s community in Assisi, home to Italy’s beloved Saint Francis. 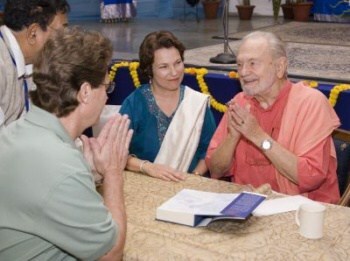 Swami Kriyananda later moved to India in 2003 in response to an inner call to spread the Self-Realization teachings in the land of Yogananda’s birth. 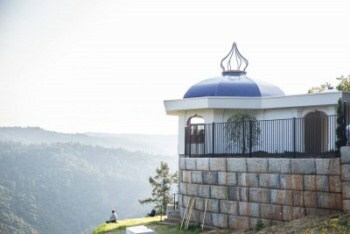 In 2009, inspired by his Guru’s interpretation of Renunciation for this new age of Dwapara Yuga, Swami Kriyananda founded the Nayaswami Order. 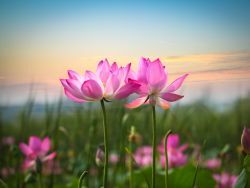 The Order emphasizes positive inner renunciation, and opens the path of formal renunciation to sincere seekers from all walks of life, whether single or married. 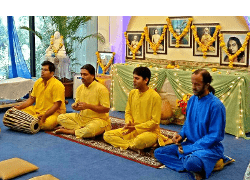 The tens of thousands of seekers who’ve found upliftment and spiritual strength through Swami Kriyananda’s Herculean labor of love for his Guru – his writings, music, satsangs, personal friendship and his example of discipleship – are his enduring legacy. 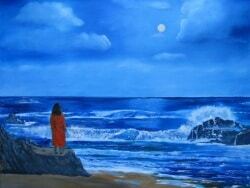 Swami Kriyananda passed on on 21st April 2013, at Ananda’s community in Assisi, Italy at the age of 86. 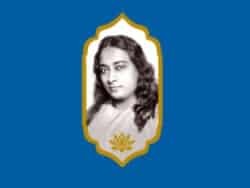 Yogananda had told the young Kriyananda “God will come to you at the end of this life.” India’s ancient book of prophecies, the Bhrigu Samhita, foretold also that this would be his last earthly life. 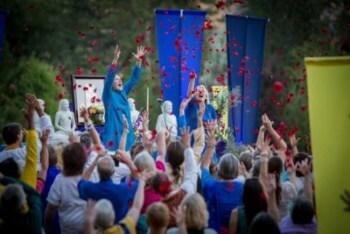 One of the most inspiring characteristics of Swami Kriyananda was his ability to be perfectly holy and perfectly appropriate in every situation he found himself in—whether he was giving a lecture in front of two thousand people, or talking to the clerk of a randomly-picked street shop. The result was always the same: the other party left the encounter inspired and energized. 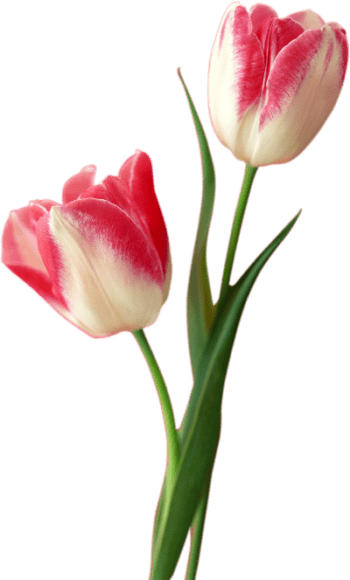 His greatness was not a mask that he put on only when doing public appearances; it was very much a part of him, and it shone in every area of his life, big or small.